Want to really feel the music? 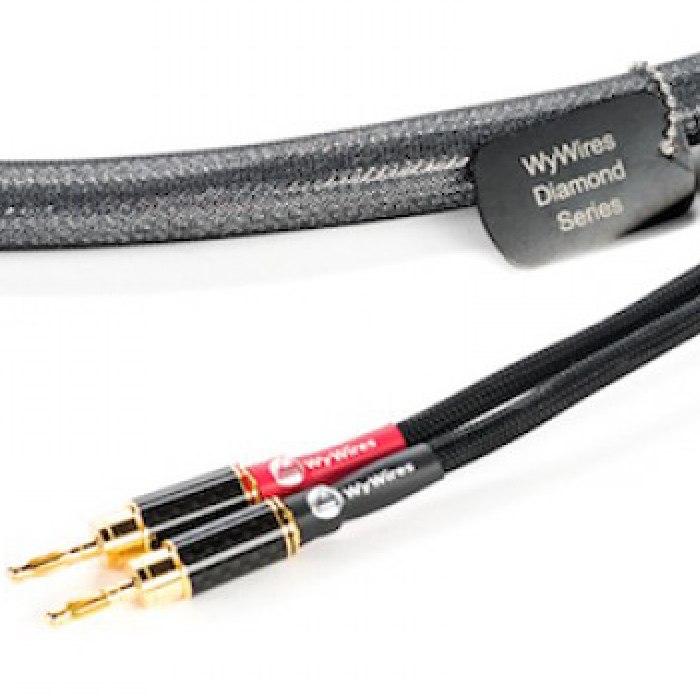 WYWIRES designs and builds products for the music lover, first and foremost—those who value musicality, accuracy, realism and the ability to emotionally connect with the performance being reproduced in the home. 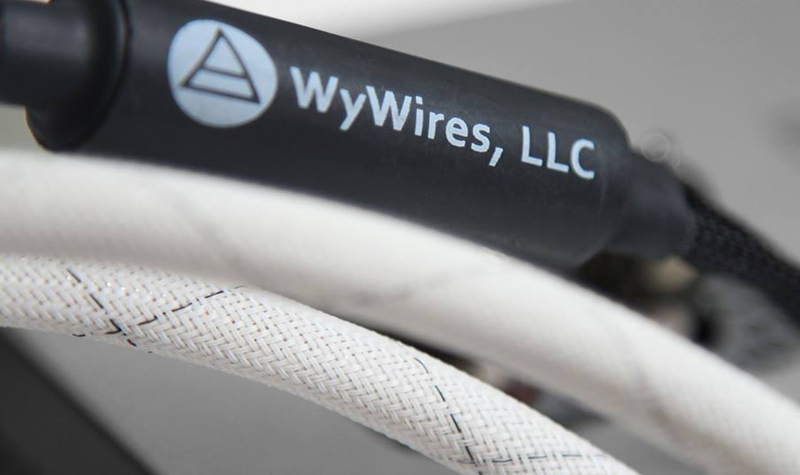 WyWires came into existence after eight years of research and empirical testing. 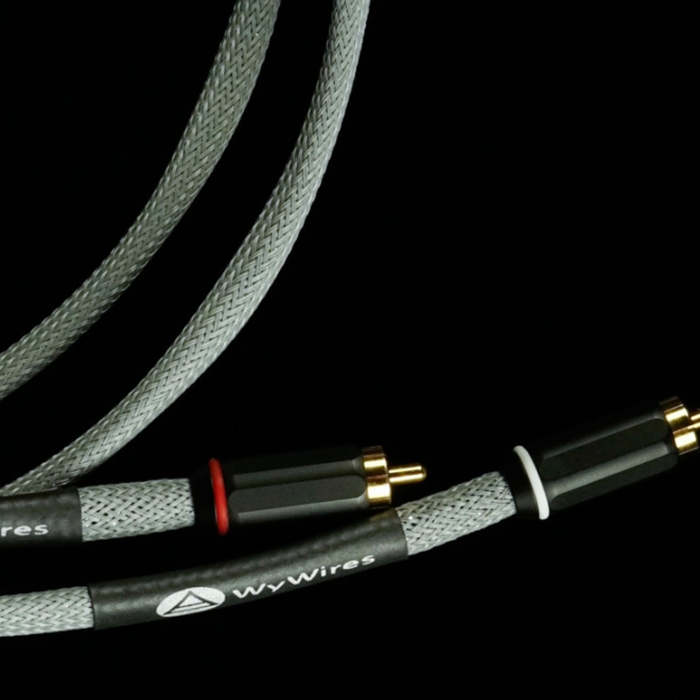 Cables are as important a component as any other! 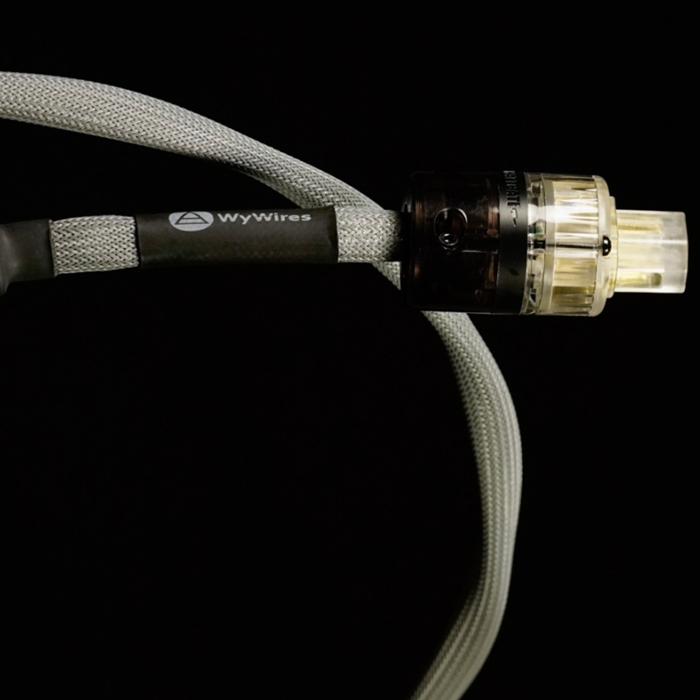 And a change in cables can make all the difference in upgrading your system, and thoroughly enjoying your music experience. 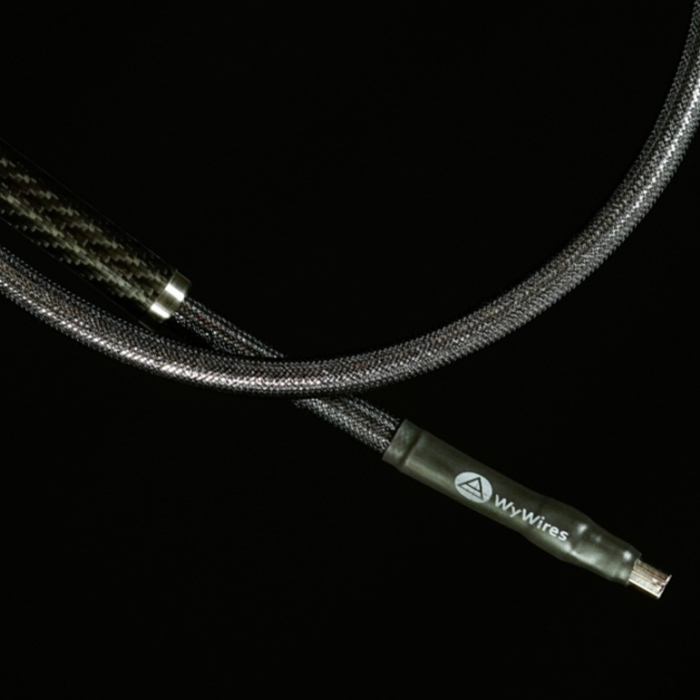 Every single cable WyWires produces is custom-designed for your specific needs.